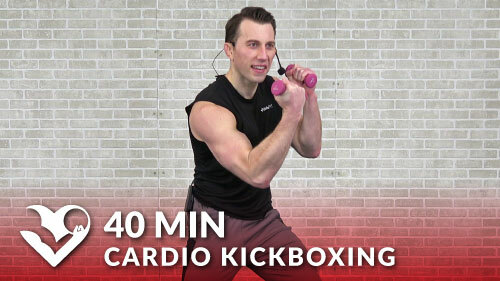 Cardio Kickboxing is a great way to burn calories, relieve stress, and improve endurance. 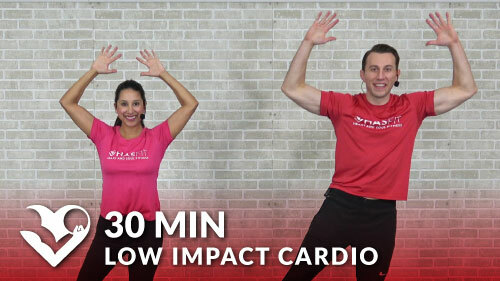 This 30 minute cardio kickboxing workout doesn’t require any equipment, but you may hold on to a couple of light hand weights or water bottles if you’d like to add resistance. Let’s go!